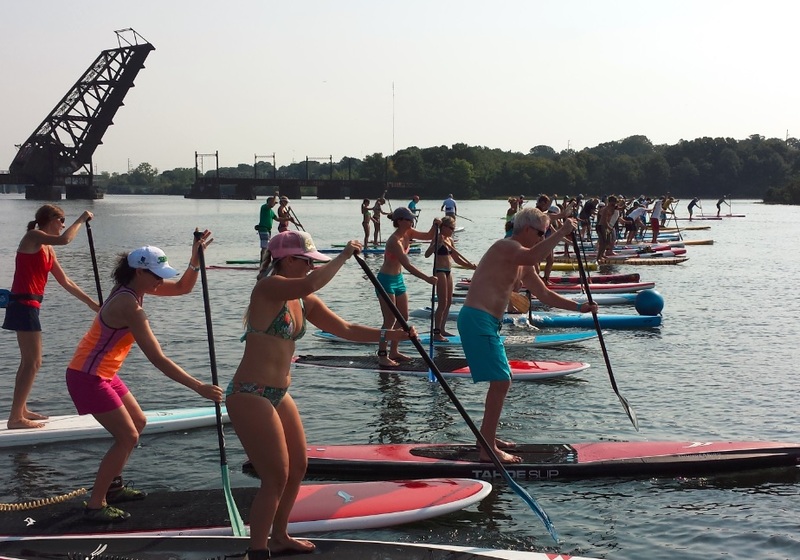 Obstructions while paddle boarding? We hope not! 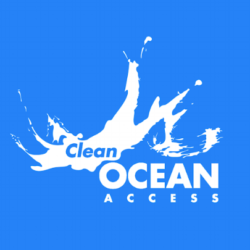 We host marine debris removal events year-round in an effort to eliminate trash from the ocean and protecting standup paddleboarders from harm’s way. 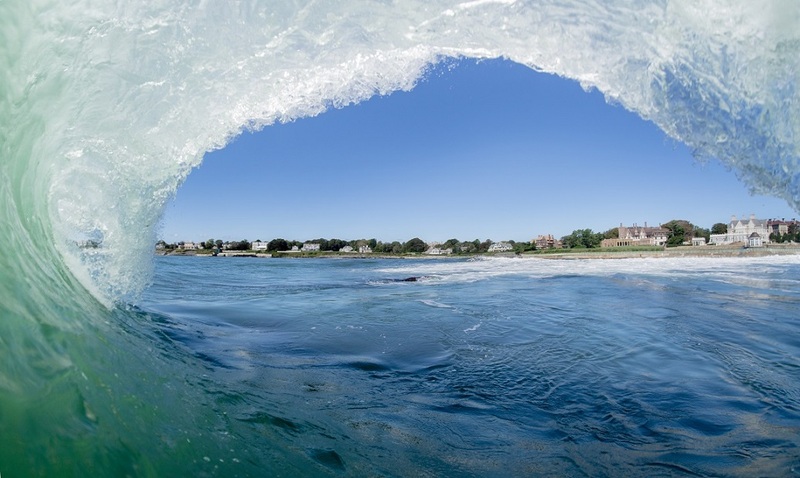 Our efforts are to ensure that there are no obstructions while enjoying a peaceful paddle along the beautiful coastline of Aquidneck Island. Previous PostPrevious Max Kraimer carries out his second internship with COA!